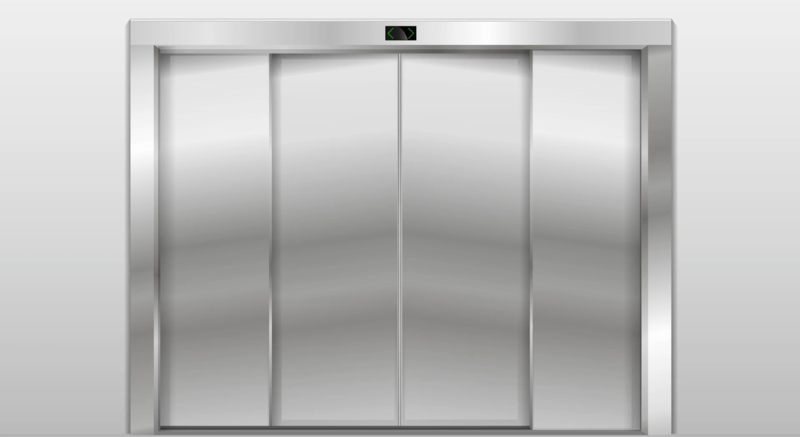 United Elevator Corp – United Elevator Corp is committed to providing expert elevator installation,elevator service, elevator repair, elevator modernization, elevator lifts and wheelchair lifts to residential and commercial customers in RI and Mass, and to accomplish these endeavors in a timely, efficient manner. United Elevator Corp is committed to providing expert elevator installation,elevator service, elevator repair, elevator modernization, elevator lifts and wheelchair lifts to residential and commercial customers in RI and Mass, and to accomplish these endeavors in a timely, efficient manner. United Elevator is a Full-Service Elevator Company. We are a woman-owned and family operated business, bringing more than 20 years of experience of both residential and commercial clients. We proudly employ Union Local 4 and Local 41. We provide accessibility solutions to thousands of businesses, municipalities, colleges, hospitals, retail centers, residential homes, and churches throughout MA and RI. UNITED ELEVATOR is SOMWBA Certified!